IT'S OK TO BE FRESH! FIND MITCHELL’S PRODUCTS NEAR YOU! 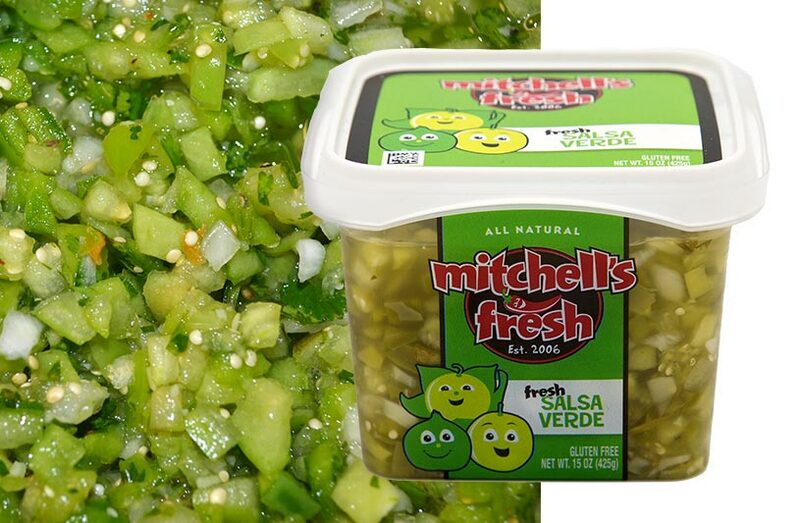 Mitchell’s fresh salsas, dips and strips are made by hand in Concord, New Hampshire, using only the finest and freshest ingredients. Since 2006, we’ve been perfecting and expanding our delicious line of food products. We hope you enjoy eating them as much as we enjoy creating them. 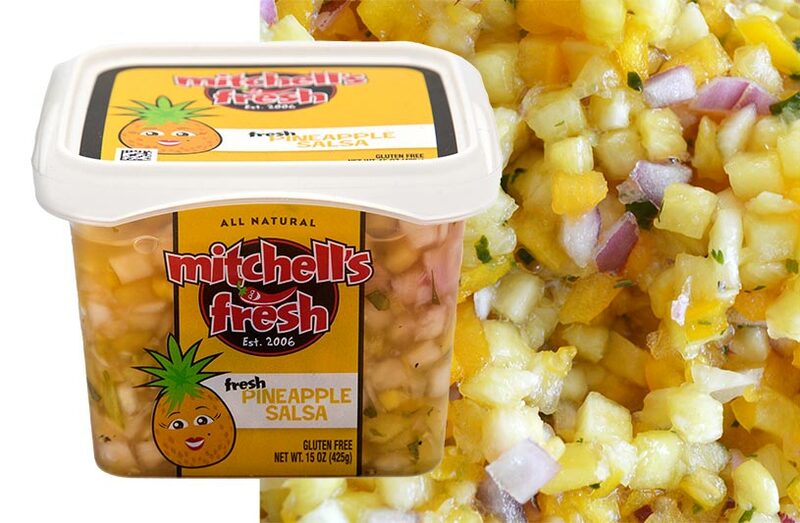 Mitchell’s Fresh salsas, dips and strips can be found in the finest gourmet grocery and specialty food stores in the country. You can find our products at these locations. 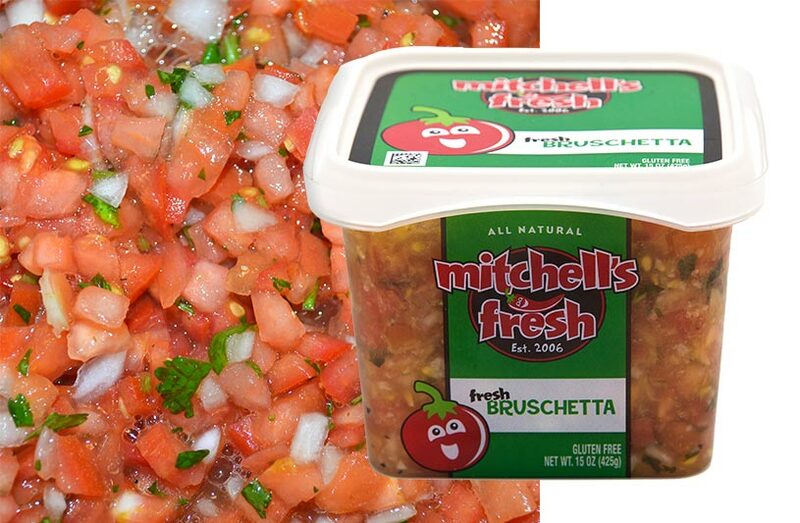 Make something awesome with Mitchell’s Fresh Salsa, Strips, and Dip. 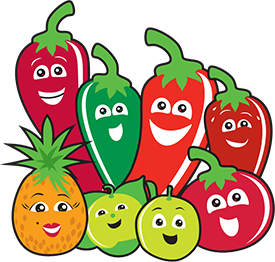 I live in Wesport and I look forward to coming to Lake Winnipisaukee every year to get your salsa (hot) at Moultonboro Farms. I’d love to have access year round!! One word sir…knockout!! I have never tasted a fresher, snappier and ultimately more delicious salsa…period! And your sweet pepper dip…sorry can’t talk…mouth full of tasty Mitchells goodness. Multiple Winner in Best of New Hampshire!